Serving the Inglewood-Nashville area since 2002! Dr. Baker-Curtis is a graduate of science in Biology from the University of Tennessee in 1991. She received her Doctor of Dental Medicine from the University of Alabama in 1995, and has been licensed in both Tennessee and Alabama since 1995. She was an Honor Prosthodontics student and Ethics Council President from 1994-1995. Dr. Baker-Curtis was a member of the Rivergate study club, and is now a member of Sumner SheDocs study club since 2012. Dr. Baker-Curtis is also a pet lover: she has three cats and a bunny rabbit. The entire staff is friendly and thorough, exactly what you need when going to the dentist. My teeth were so clean and cared for as far as the hygienist went. And the Dr., well she was efficient and on point. I would highly recommend Inglewood Family Dentistry for the services I received thus far. A brief overview of some of our frequent services! A dental implant is an ideal tooth restoration for people who are missing one or more teeth as a result of injury, periodontal disease, or any other reason. A dental implant is a metal titanium post that a periodontist or oral surgeon surgically positions into the jaw. While implants are typically more expensive than other methods of tooth replacement, they provide superior benefits. Implants are stronger than natural teeth and generally last 10-20 years. They are also a more favorable approach than bridgework since they do not depend on neighboring teeth for support. Good oral hygiene should always be practiced since the loss of a single tooth can have major impact upon your oral health and appearance. Although dentists will use every measure to prevent tooth loss, there are still sometimes necessary occasions when a tooth may need to be extracted. Based on the degree of difficulty, we may refer you to a specialized oral surgeon. For a simple extraction, we will first apply a local anesthetic to prevent pain and discomfort. Once the procedure is complete, the area may be closed with one or two stitches. We will then provide you with care instructions to alleviate discomfort and ensure proper healing. Wisdom teeth are the last molars or “third molars” that develop on each side of the jaws. Wisdom teeth usually emerge in the back of the mouth between the ages of 16-20. Wisdom teeth are a valuable asset to the mouth when they are healthy and properly positioned. Often, however, problems develop that require their removal. A wisdom tooth extraction is a relatively routine procedure. The dentist will numb the area in your mouth with a local anesthesia. If the extraction will be a more difficult procedure, we will refer you to an Oral Surgeon who will use IV sedation, so you will be asleep during the procedure. Root canal treatment is made necessary when an untreated cavity reaches all the way to this pulp. Treatment may also be needed when deep restorations or trauma to a tooth cause nerve damage. Once the pulp becomes infected, it can begin to eat away at the surrounding bone. If the pulp is infected, not only is it painful but it will require treatment as it cannot heal on its own. Symptoms that indicate the pulp has become infected may include sensitivity to hot/cold or sweets, pain, swelling, pain to biting or pressure, and a bad taste in the mouth. A full denture or a partial denture is a removable replacement for missing teeth and surrounding tissues. There are two types of dentures available, including partial and complete dentures. Partial dentures are used when some natural teeth remain, while complete dentures are used to completely replace all teeth. Dentures are made to resemble your natural teeth so there should be no noticeable change to your appearance. In fact, dentures may even improve your smile! X-rays are a focused beam of x-ray particles passed through bone which produce an image on special film, showing the structure through which it passed. This provides the familiar black and white images doctors and dentists use to diagnose problems and disease. In our office we use digital radiography which allows us to take x-rays using up to 90% less radiation than conventional film x-rays. Using this technology, we are able to take an x-ray of your mouth by using a small sensor which records the image of your teeth and sends it to a computer. Meet our awesome and friendly staff! 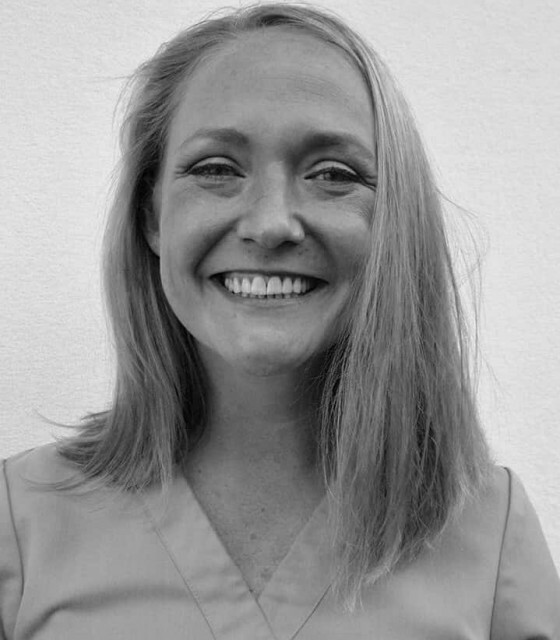 Dr. Shadix is a graduate of Biomedical Engineering in 2007 and received her Doctor of Dental Medicine from the University of Alabama in 2010. 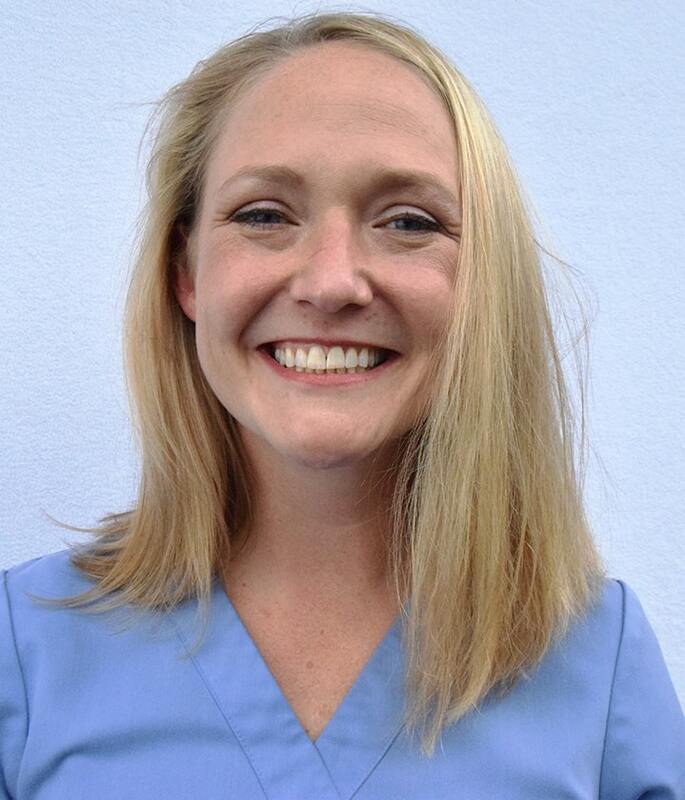 She has been with Dr. Baker-Curtis since 2012 at Inglewood Family Dentistry as an Associate Dentist on Mondays. 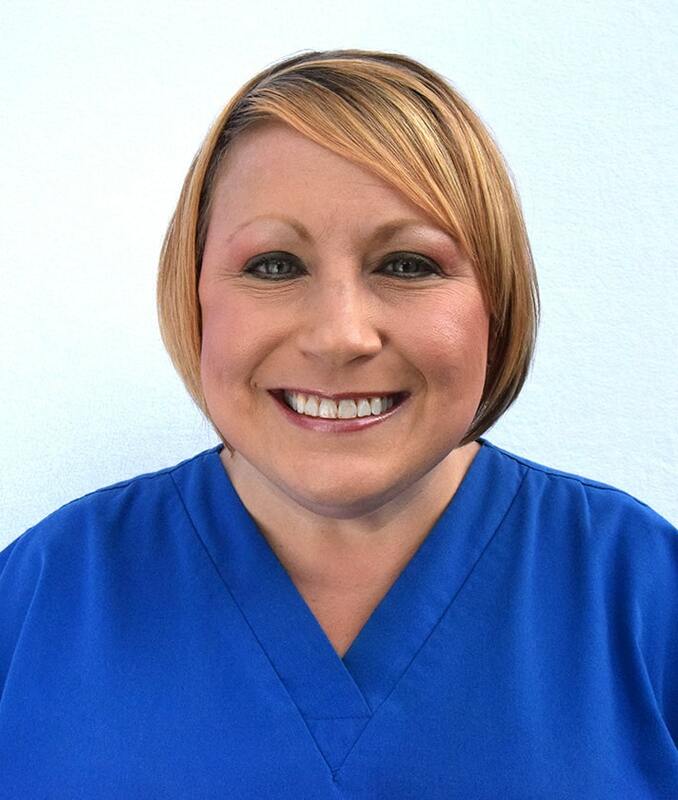 Brandi has been an RDA since 1997 she attended Nashville Tech Community College dental assisting program. 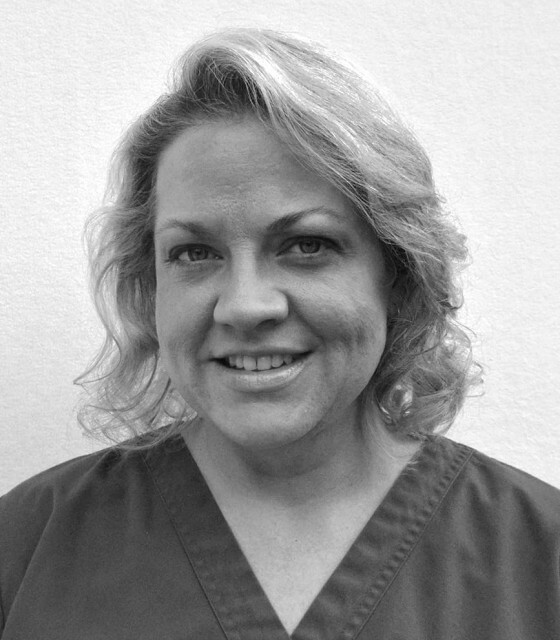 Brandi has been with Dr. Baker-Curtis since 1997. When she is not at work she enjoys time with her family, hiking, walking and playing with her two dogs and cats. 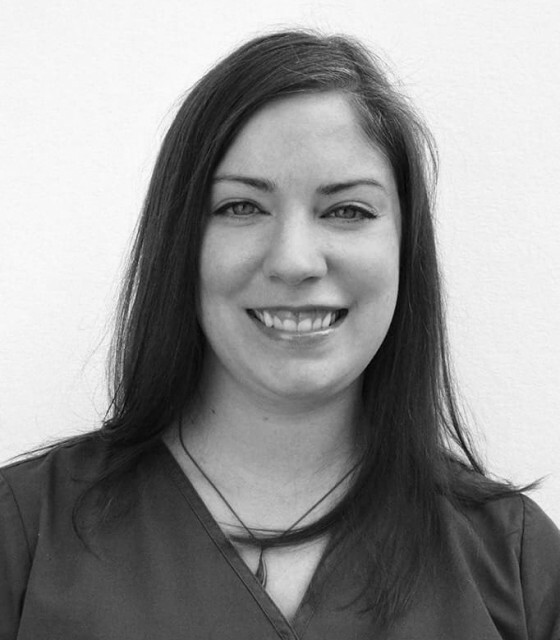 Melanie has been with Dr. Baker-Curtis since 2007 at Inglewood Family Dentistry. 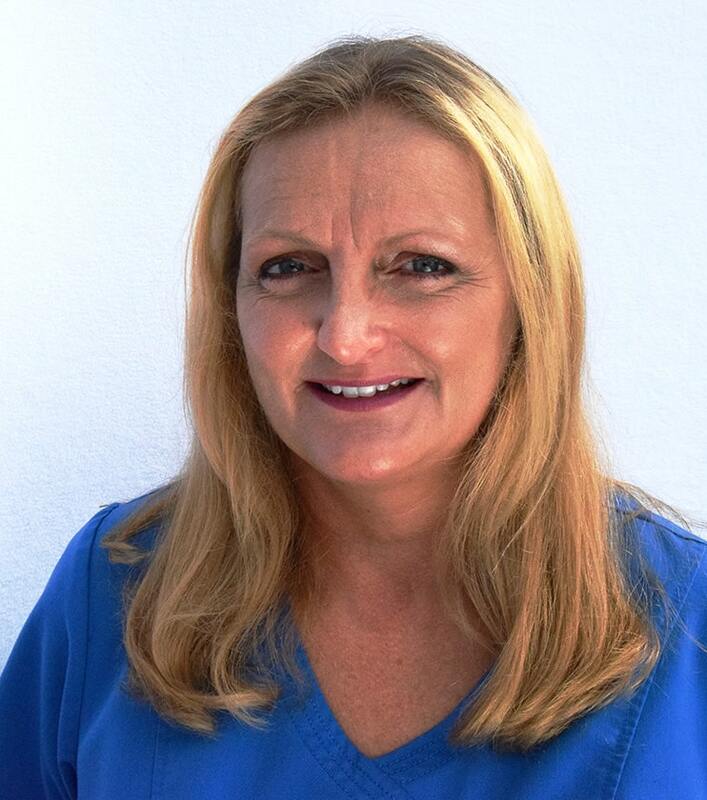 She is a Registered Dental Hygienist certified in local anesthesia and Nitrous Oxide administration. She has been in dentistry since 1986. 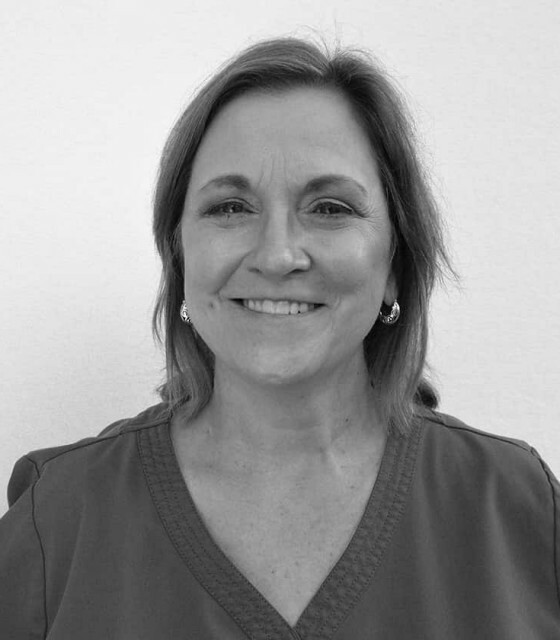 Lyndia has been with Dr. Baker-Curtis since 2012 at Inglewood Family Dentistry. She is a Registered Dental Hygienist certified in local anesthesia and expanded functions. She has been in dentistry since 1988. 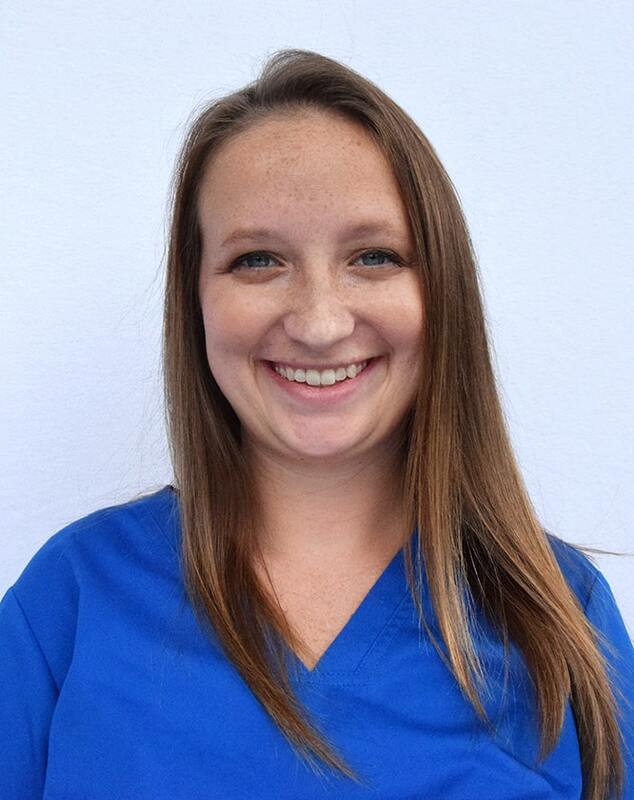 Audrey Hollis attended Remington College for dental assisting and graduated in 2013. Audrey loves her job and loves educating people on their oral health. In her spare time, she likes to spend time with her kids and do things outdoors. 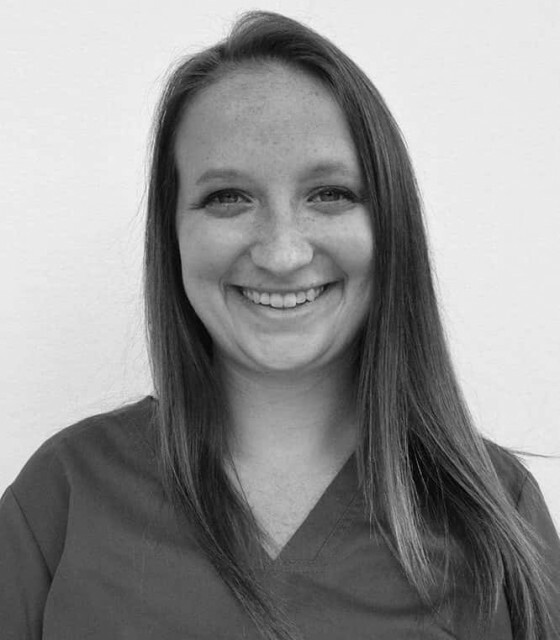 Audrey was born and raised in the Nashville area and enjoys helping people in the community. Nancy has been with Dr. Baker-Curtis since 2008 at Inglewood Family Dentistry. 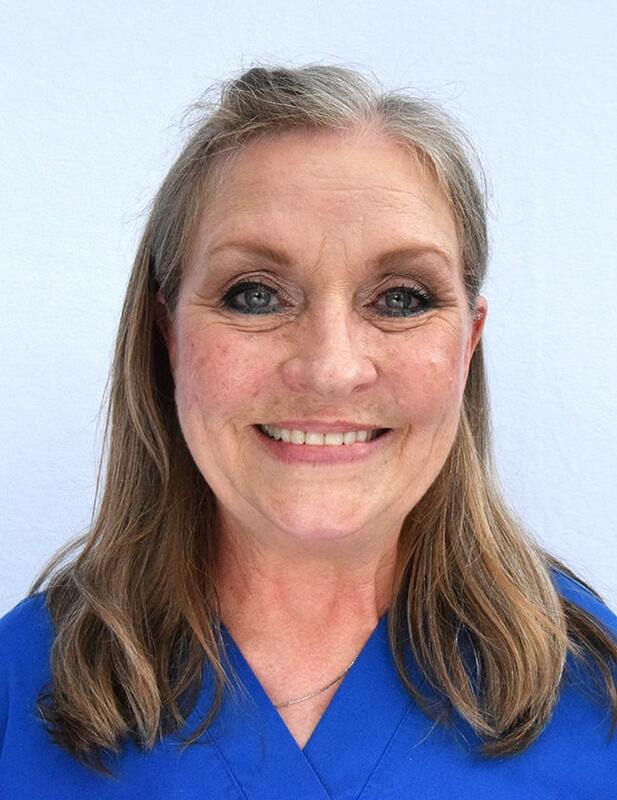 She has been a Registered Dental Assistant since 1987. Tangelia graduated in 1991 obtaining her Associate of Science degree in Dental Hygiene from Tennessee State University. After practicing for many years, she returned to school in 2011 and obtained her Bachelors of Science in Dental Hygiene Education from Tennessee State University. 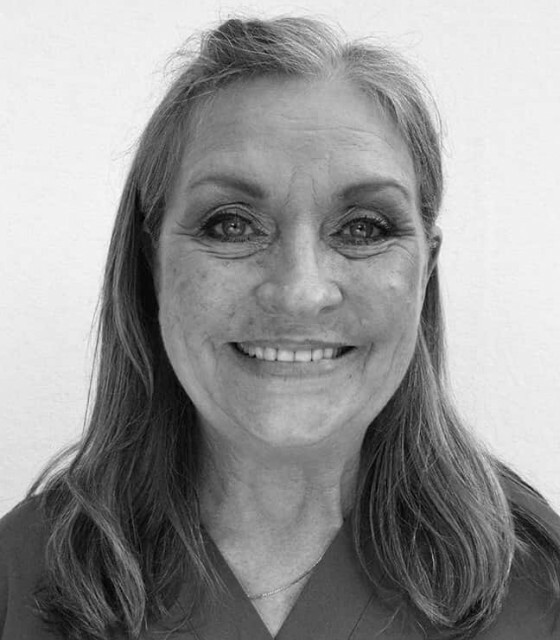 Much joy and fulfillment comes when she provides quality preventive dental care to the clients she treats, and to help clients maintain their dental care at home. When Tangelia is not providing care, she enjoys the outdoors, walking, running and swimming. She also enjoys reading and playing the piano. 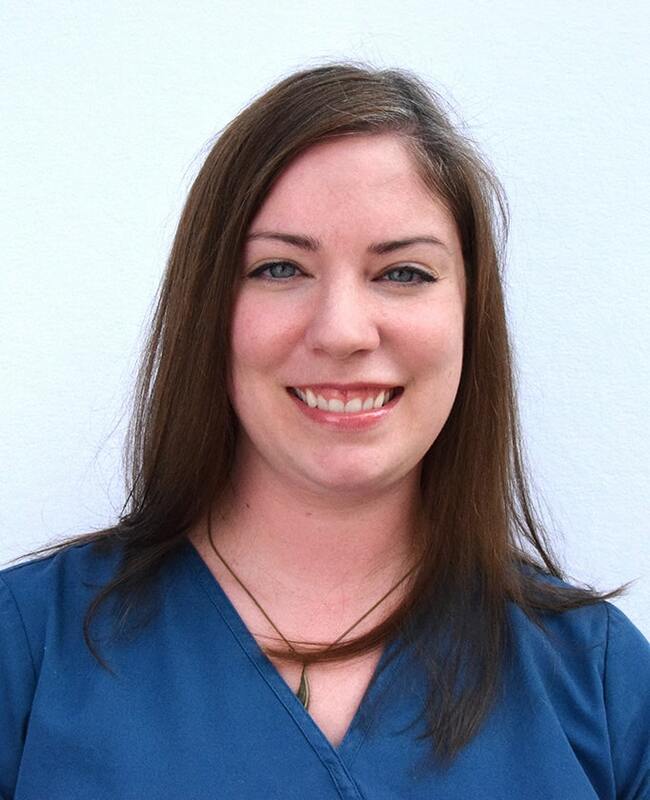 Jennifer has been with Dr. Baker-Curtis since 2011 at Inglewood Family Dentistry. She is the Front Receptionist and a Registered Dental Assistant, and has been in the dental field since 2000. Tara has been an RDA since 2009. Tara has been with Dr. Baker-Curtis since 2016. When not working she enjoys spending time with her family and two dogs. 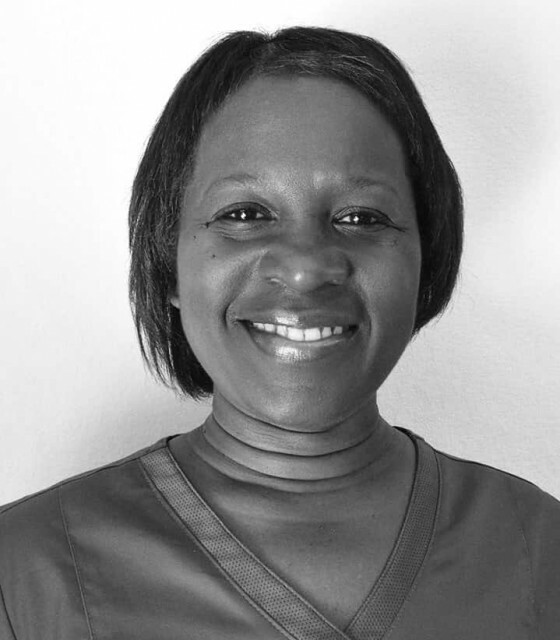 Naomi has been with Dr. Baker-Curtis since 2003 at Inglewood Family Dentistry. 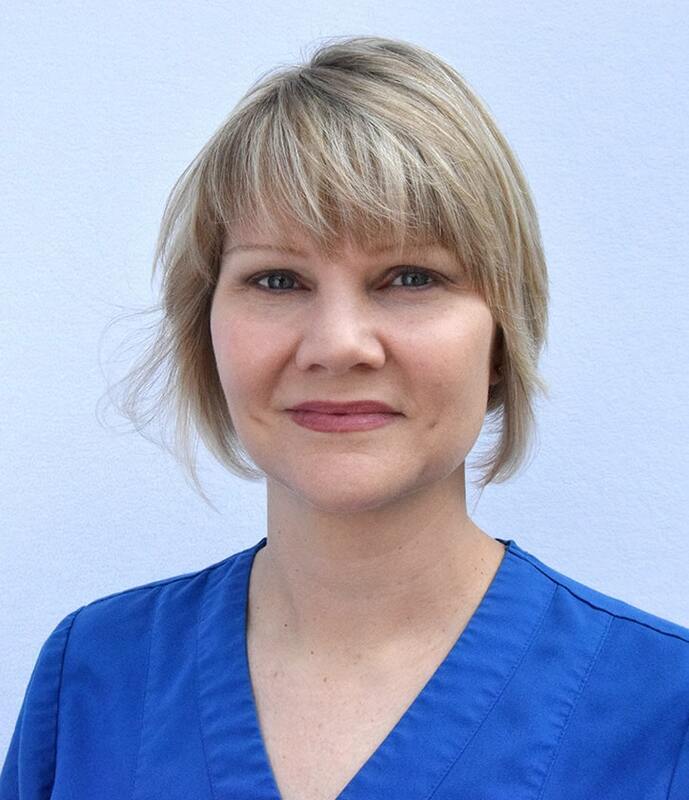 She is a Registered Dental Hygienist certified in Local Anesthesia and Expanded Functions. She has been in dentistry since 1999. We would like to welcome you to our office and thank you for giving Dr. Karen and her staff the opportunity to serve you. We care about your needs and want to give you the best experience available. Providing quality patient care to you and your family is a commitment that we stand behind. Please be advised that we do not ‘double book’ appointments in order to ensure wait times are kept to a minimum. Please be on time to your appointment. If you cannot make your scheduled appointment, we kindly request you give us minimum two (2) business day advance notice. If you miss your appointment with no advanced notice, a missed appointment fee may be assessed. 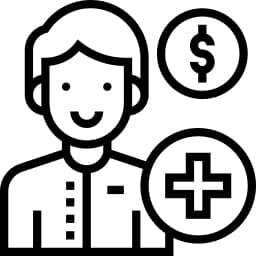 This policy allows us to keep costs to a minimum and offer the appointment to others in need of treatment. We appreciate your understanding. 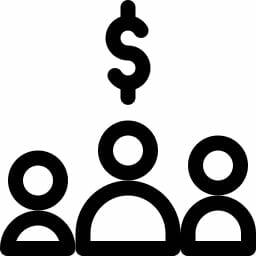 Inglewood Family Dentistry happily accepts most insurance plans from Aetna, BCBST, Delta Dental, Cigna, United Healthcare, MetLife, and others. Please call if you have any questions about your provider. 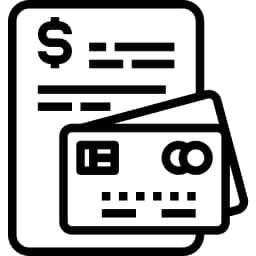 You can pay for your office visits and any treatments by cash, credit or debit card at the time of treatment. We also accept most major dental insurance plans. To discuss your payment options or insurance coverage, please call 615-228-9066. We appreciate the referrals of your family, friends, and colleagues. For each referral you send to us, you will receive a $15.00 credit on your account, which can be used towards future treatments. This is our way of thanking you for your generous referral. Please call us at 615-228-9066 to schedule your appointment today!